Design Consultation – Ekana Nursery & Landscaping, Inc.
Our award winning designers have extensive education and experience in landscape design and construction technologies. Our designs are comprehensive and range from the simple planting bed to the most detailed corporate design including: foundation plantings, water gardens, screens, borders, patios, renovations and so much more. We provide creative solutions for problem areas, always taking aesthetic considerations into account. 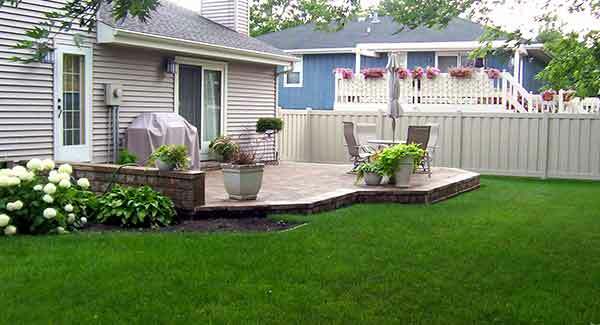 We specialize in concept planning and master landscape design.